Sample post with image – Jills blog. 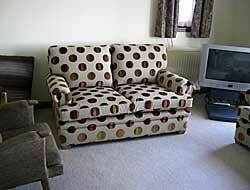 Upholstery Sewing Services. Jills blog. Upholstery Sewing Services. This is a sample post including an image. Jills blog. Upholstery Sewing Services. © 2019. All Rights Reserved.